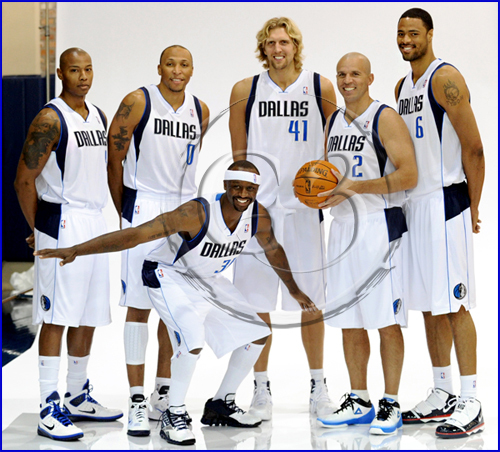 “The First Day of School“. 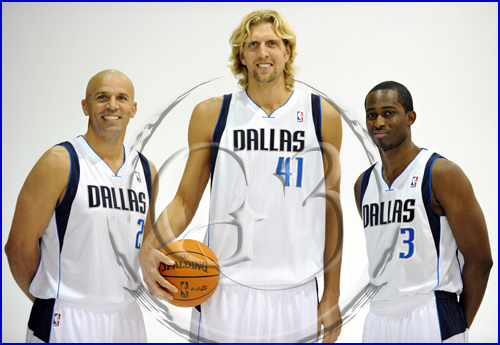 Many people in the NBA circles call it this because it begins the new season and much like school, everyone is excited. 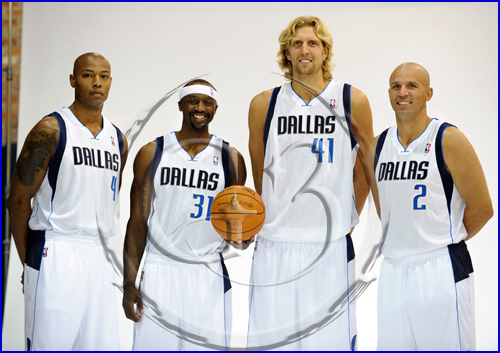 Media Day is always great because the players are excited to begin the new season in hopes of capturing the Holy Grail of basketball, an NBA Finals Championship. 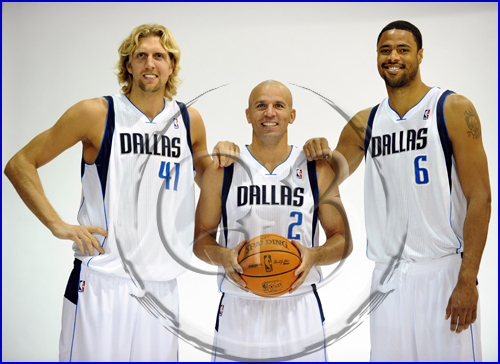 The atmosphere is fun, the players are in a great mood and joking around and the media soaks it all up. 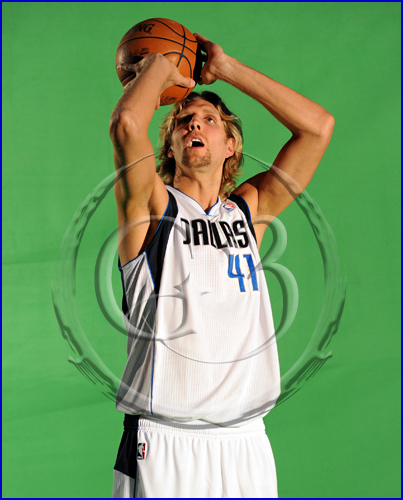 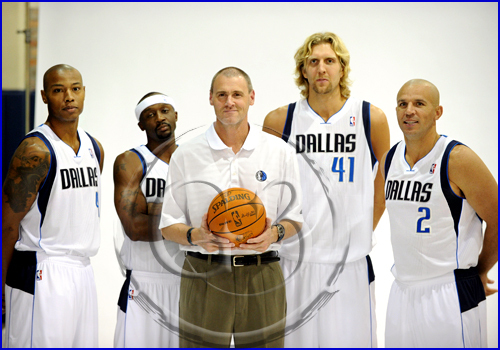 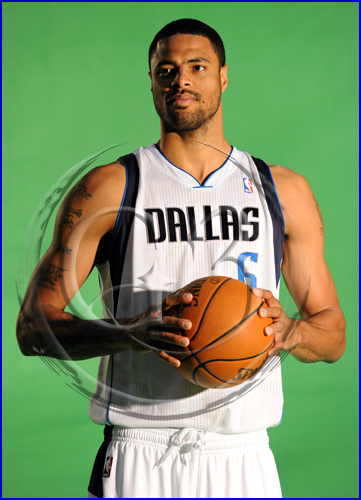 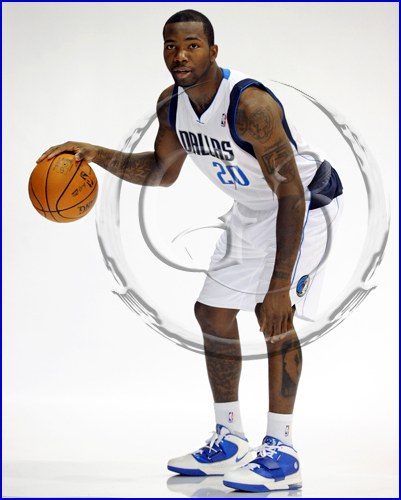 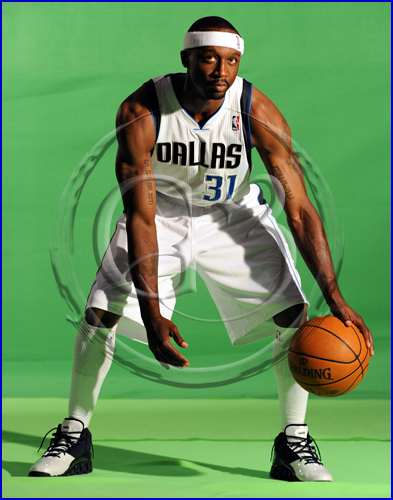 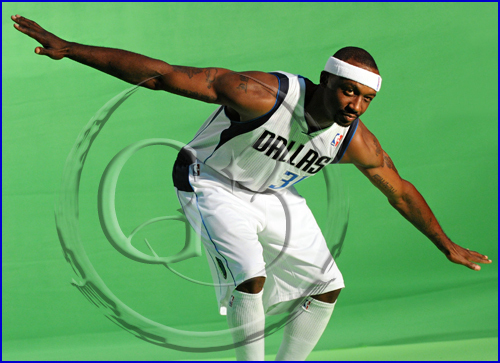 Here are a few shots from the 2010 Dallas Mavericks Media Day. 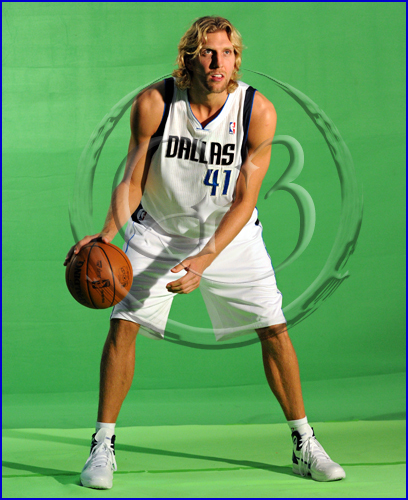 Here’s wishing for a ring for Dallas.